Dileep is undoubtedly the most popular hero of Mollywood and for the last one and a half years he has made the maximum number of controversial news and social media is playing an integral part on Dileep’s career. The latest addition is to make Dileep as the prime accused in the actress assault case and the very latest is the pregnancy of actress Kavya Madhavan, now the wife of Dileep. 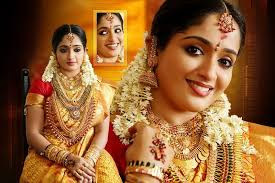 The news came out after the American show conclusion saying that Kavya is to become a mother and Meenakshi is all set to become elder sister. 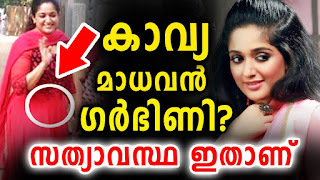 Now Dileep has spoken first time about the pregnancy of Kavya saying that it is another news or habit of people who wants to ‘trend’ his name. Dileep said that Kavya is not pregnant and the news has been created by minds who wanted to disturb the peace of mind of Dileep and the peaceful family life of Dileep and Kavya and of couse, Meenakshi.